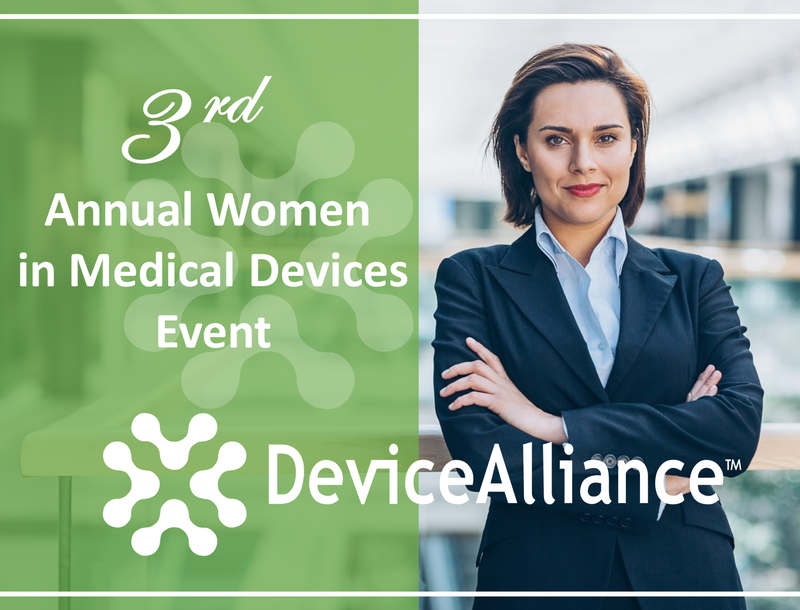 Welcome to DeviceAlliance’s 3rd Annual Women in Medical Device event. We’re thrilled to be hosting our Women in Medical Device event for its third year. 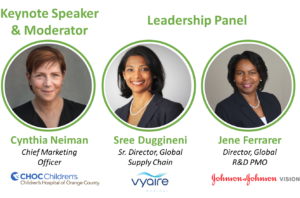 We’ve received incredible feedback from the community in past years indicating the importance of bringing to light women in Orange County medical device, their experiences, stories and perspective on how to succeed and get a head. This year’s event offers a keynote address covering conflict resolution followed by an insightful and introspective panel discussion on the topic as well as crisis management in the workforce. We encourage all professionals, new and tenured alike, to join us for this event as we come together to celebrate women within our industry while learning key take away’s and perspective on conflict management which will be highly useful in both professional and personal settings. Attendees will also have the opportunity to network with industry experts throughout the event. BIG NEWS – STEM Scholarship: We’re excited to share the proceeds from this event will be awarded to the winner of DeviceAlliance’s ‘OC Exceptional STEM Student’ for a local Orange County female student who has demonstrated exceptional abilities. STEM students range in age from high school to elementary. Recipient of this scholarship will be able to put these funds towards advanced educations of their choosing. If you would like to make a donation to this scholarship please contact DeviceAlliance for details. RSVP: DeviceAlliance members get in free, non-members $30 online or $35 at the door. Event fees are non-refundable. Hosted Event: We are excited to work in collaboration with SWE, Society of Women Engineers, and Johnson & Johnson Vision on this event. Not a Member with DeviceAlliance? Looking for an opportunity to bring about positive, lasting change to a great industry? Become a member of DeviceAlliance and help us lead the charge in continuing to build OC’s medtech ecosystem into the best and brightest device sector in the States. 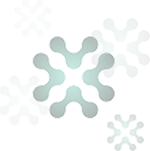 Contact DeviceAlliance MEMBERSHIP to learn more about what membership is all about our visit our membership page. Please only purchase 1 ticket.